You see a map that contains territory of Russia. map of Suyutkino и OziExplorer calibration here. interesting map of Oguzer calibrated presented. map of Novyy Bakhtemir и OziExplorer calibration here. actual map of Novo-Terechnoye 1 cm to 1 km presented. map of Novyy Chechen' for gps. 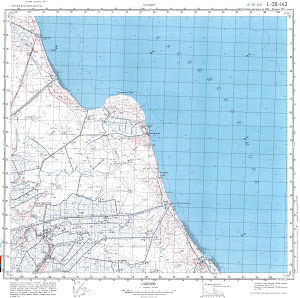 detailed map of Krasnyy Rybak calibrated this.